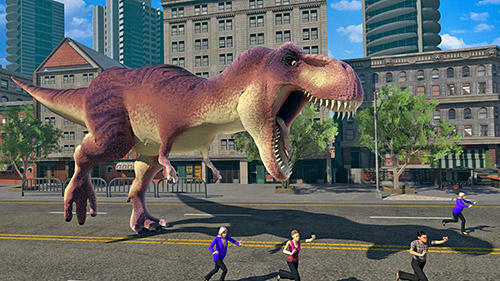 Control a giant dinosaur in the modern city streets. 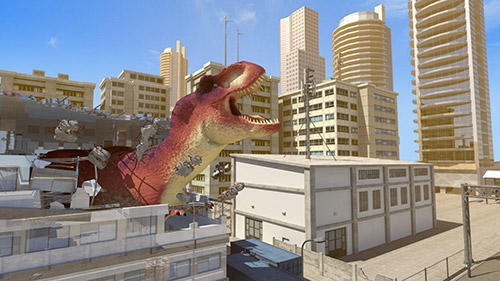 Destroy buildings, cars and other objects. Attack people. 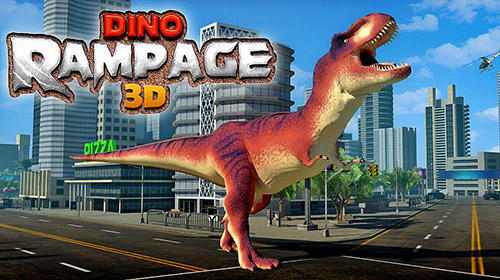 In this Android game you can bring chaos to the big city. 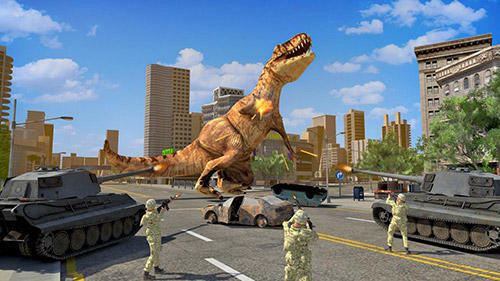 You will have different dinosaurs under your control. Select one pangolin and start completing a hard mission. 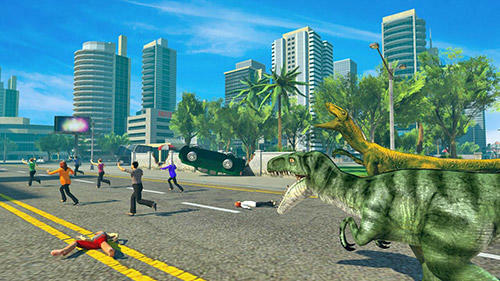 Find the way with the help of a mini map and take the dinosaur to the target. Break fences on the way, columns, cars, telephone boxes. Chase passers-by and be ready to face police and soldiers. 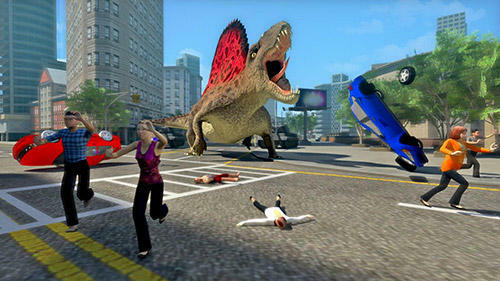 Unlock new dinosaurs.